The term AP or Approved Permit in Malaysia is not anything new. It has been around for many years but was formally introduced not long ago. In fact, it has been revised and officially launched in 2010 as part of the initiatives to help realize the objectives of the NAP or National Automotive Policy. The NAP was put in place as part of the efforts by the government to increase participation in the economy for Bumiputeras. With the APs, it will not only allow more people to own imported cars, it would help entrepreneurs to get involved in the car trading business. 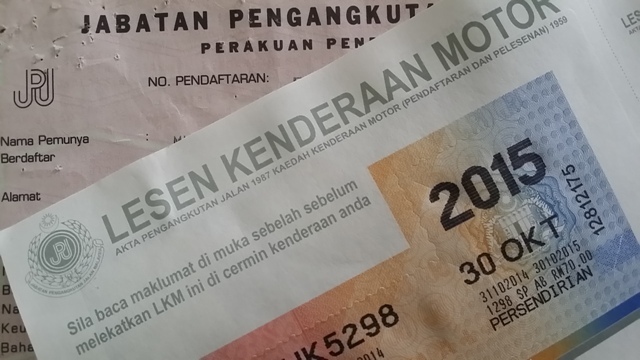 The government imposed a charge of RM10,000 for every AP issued to an Open AP holder. 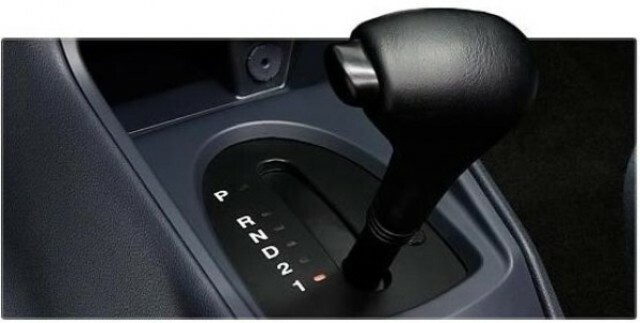 Here, an Open AP holder is the person or company who is eligible to import one car from any country. This can be any brand or make. It must be noted that a person or company could be eligible to hold more than one AP. The NAP has undergone several updates in recent years. Under the latest review, used vehicles with APs would be abolished by the end of 2015 which will involve all passenger cars, motorcycles and commercial vehicles. As for new vehicles, the AP franchise system would come to an end by the end of 2020. In this context, it must be noted that agents who use APs for new imported cars are able to do so for unlimited number of cars if they are imported from Asean countries. There is a limit to the number of APs issued for every distributor to bring cars in from outside South East Asia. There is meanwhile a ceiling for Open AP and Franchise AP allocation in the country. This is calculated based on 10% of the total vehicle output in the year before. NextHow to apply car loan to buy a car?